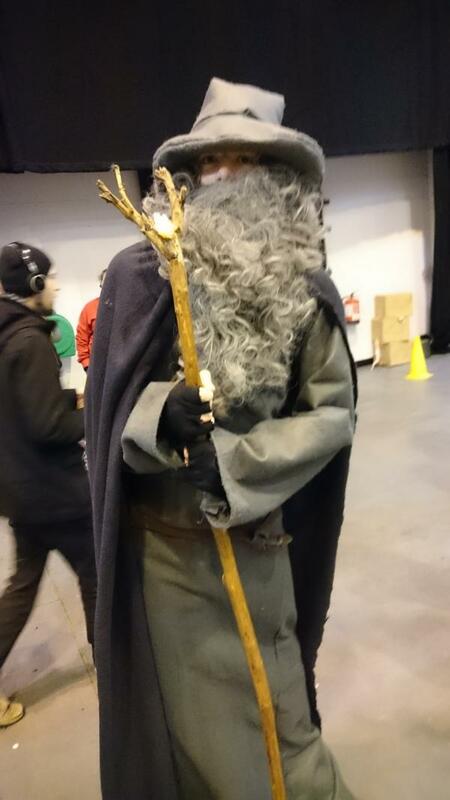 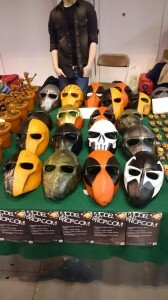 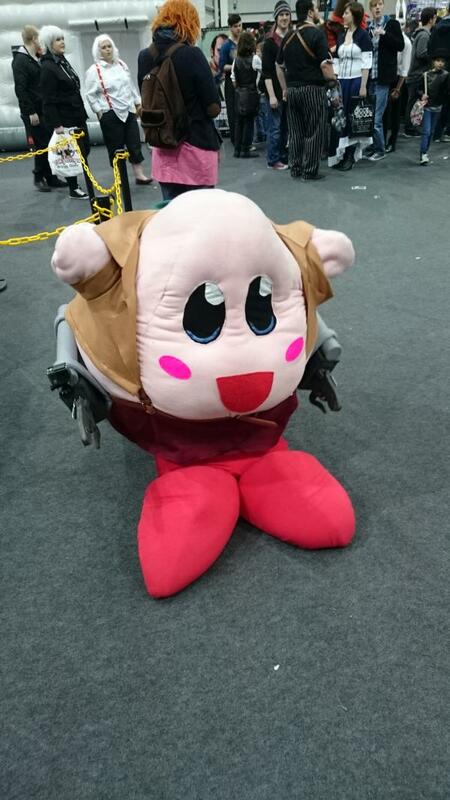 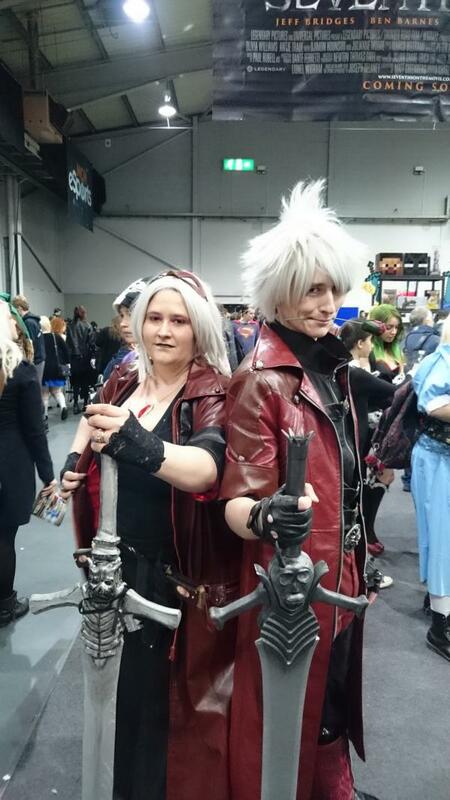 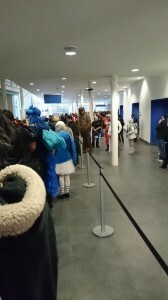 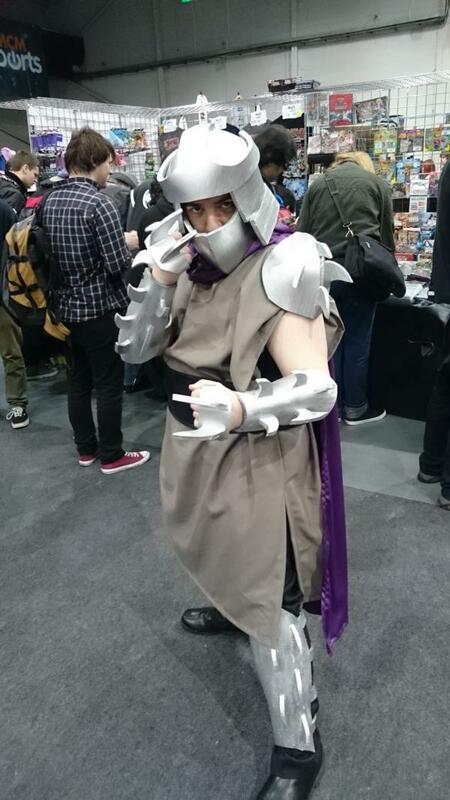 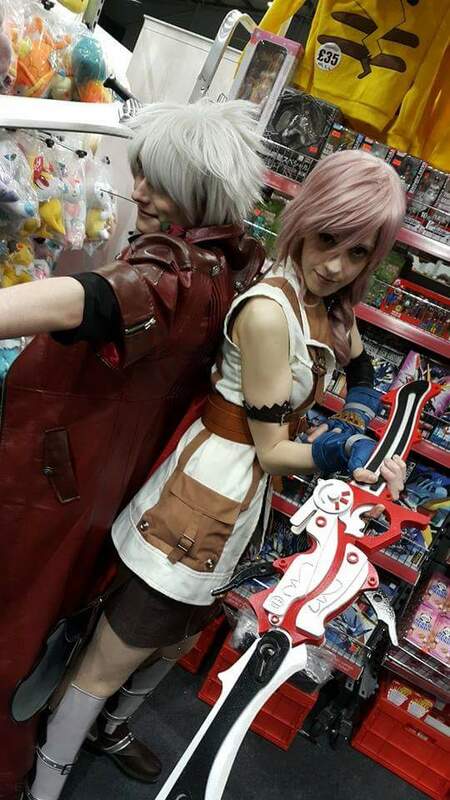 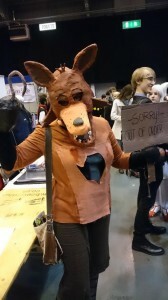 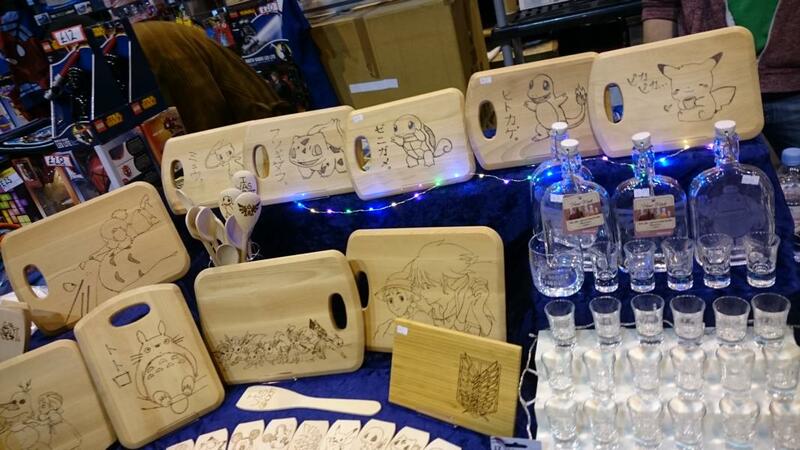 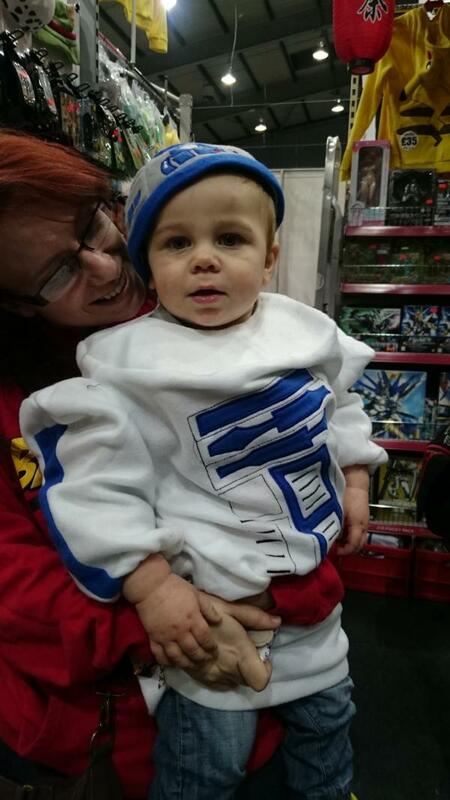 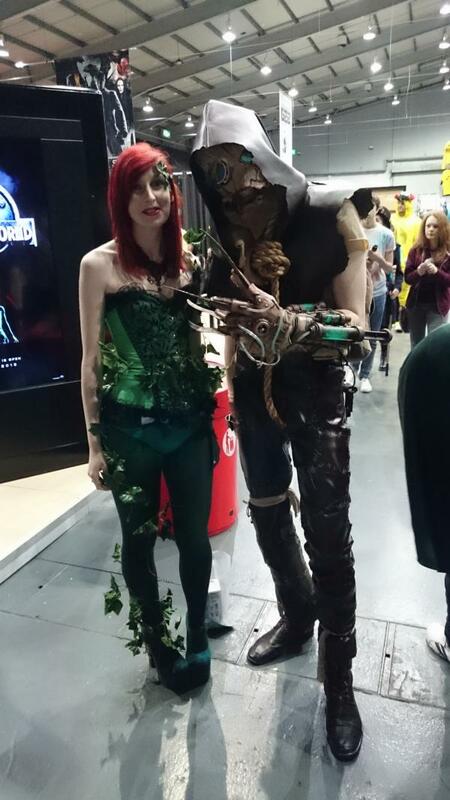 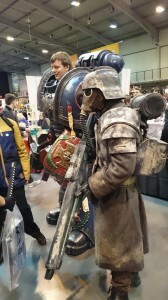 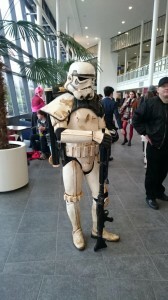 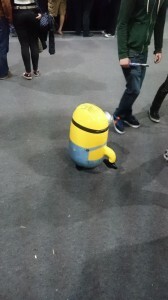 Thanks to the awesome people behind the MCM Comic Cons in the UK we have some pictures from the MCM Midlands comic con 2015 which was held in Telford. 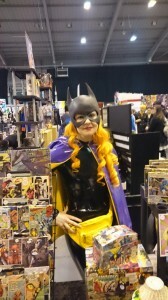 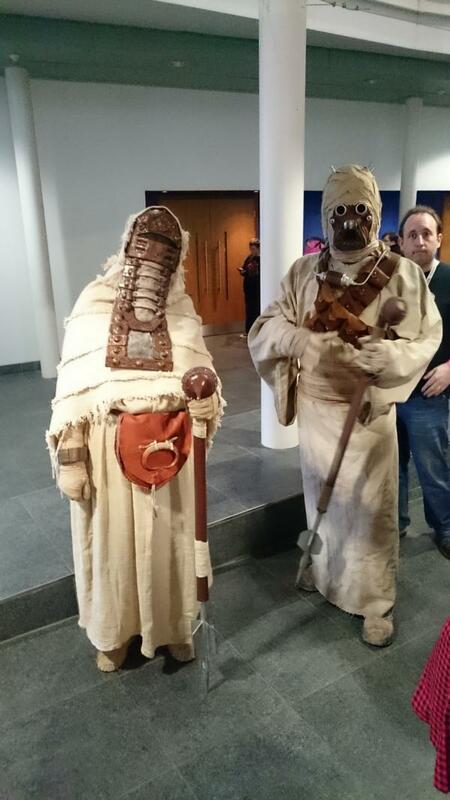 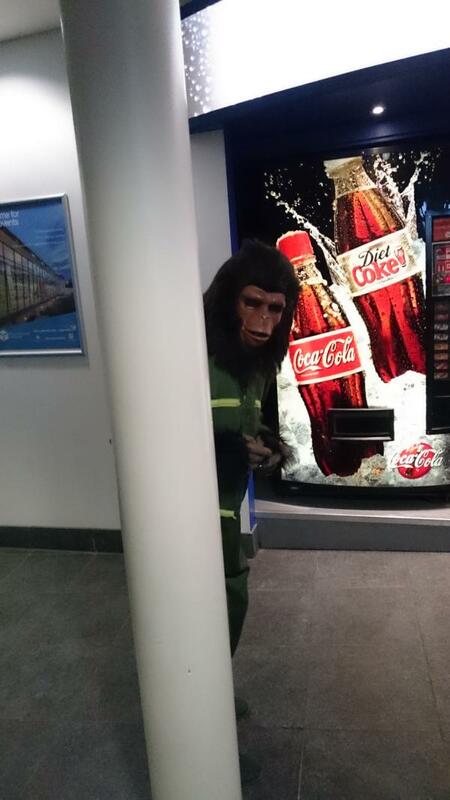 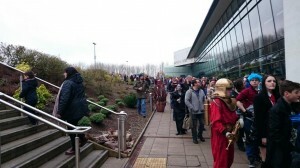 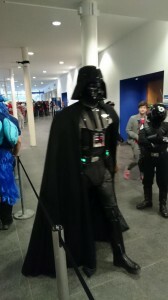 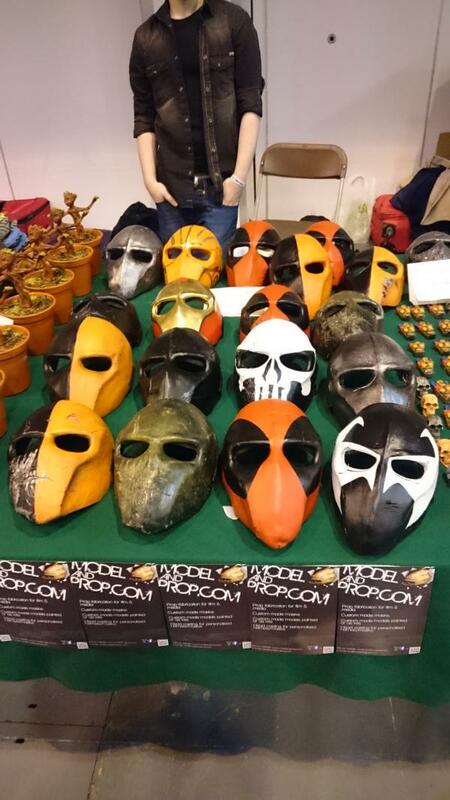 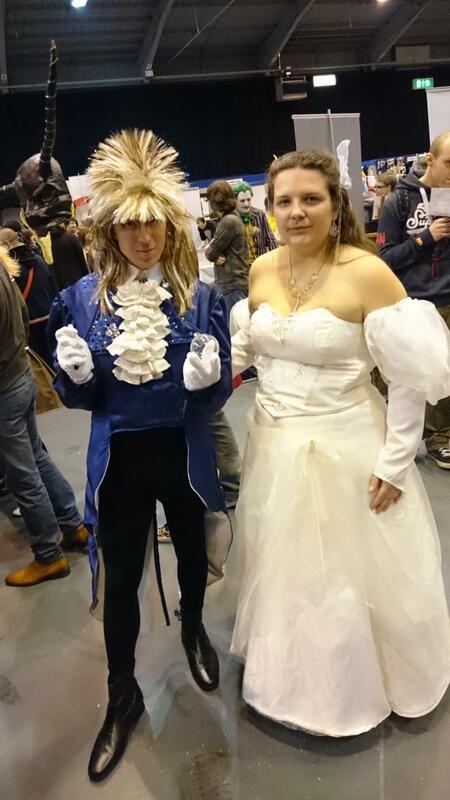 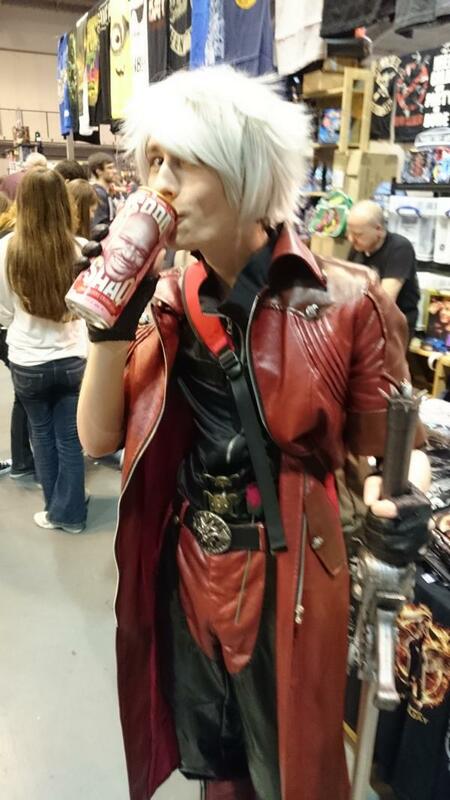 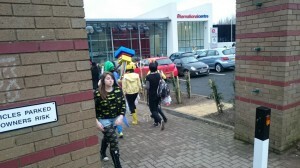 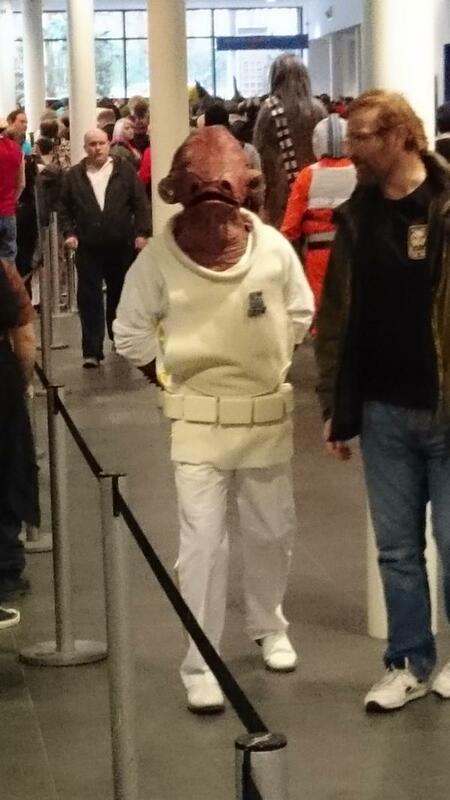 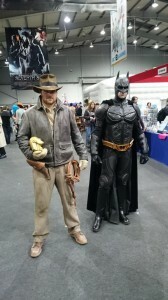 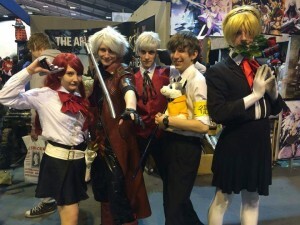 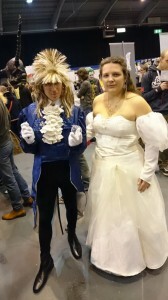 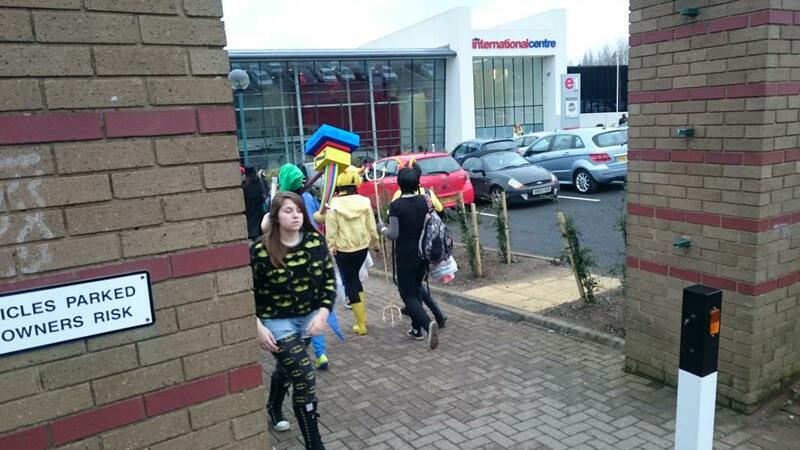 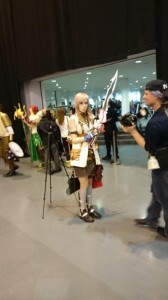 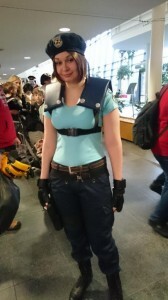 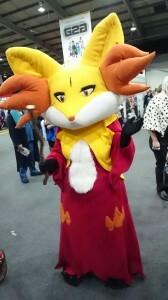 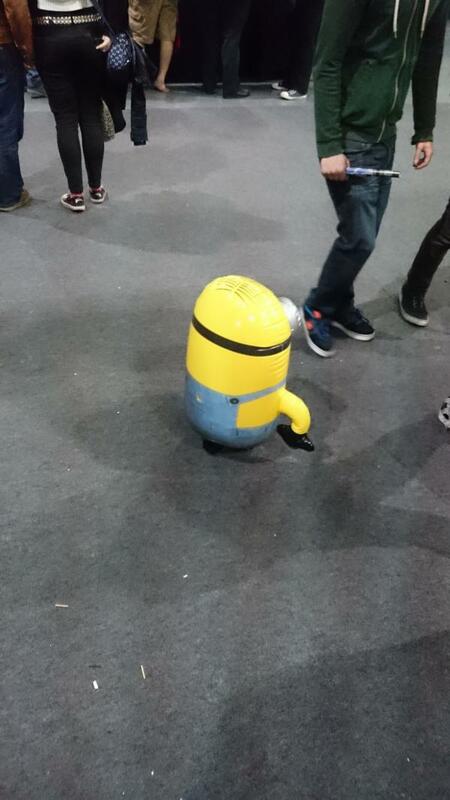 The MCM Conventions have had winning formula of cosplay, shops and some great guests. 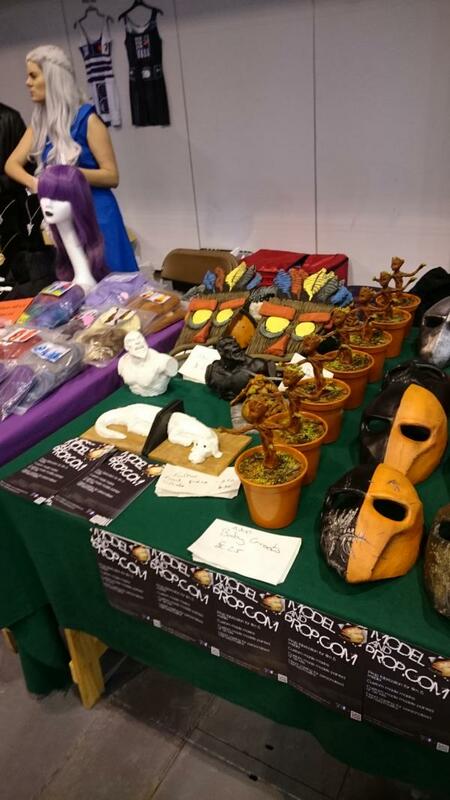 Unlike a lot of convention organizers they have expanded from just one event a year to having many throughout the year all over the UK. 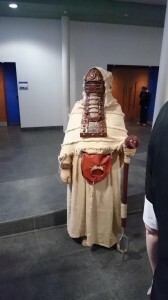 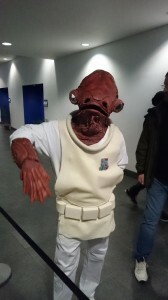 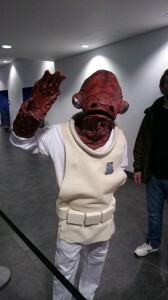 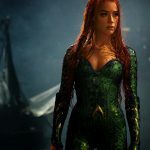 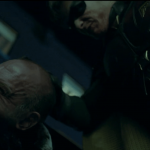 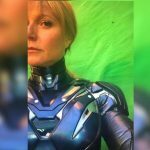 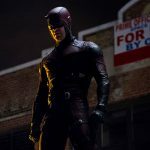 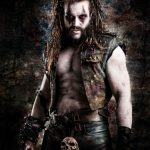 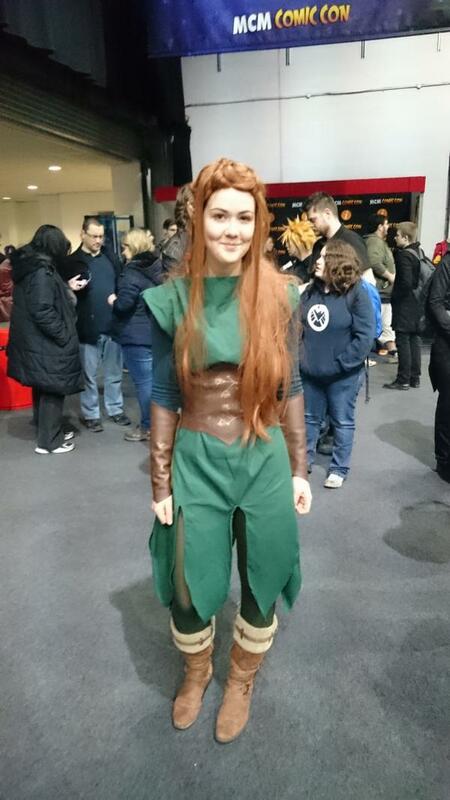 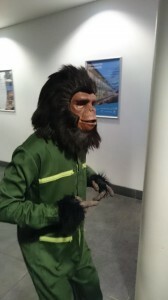 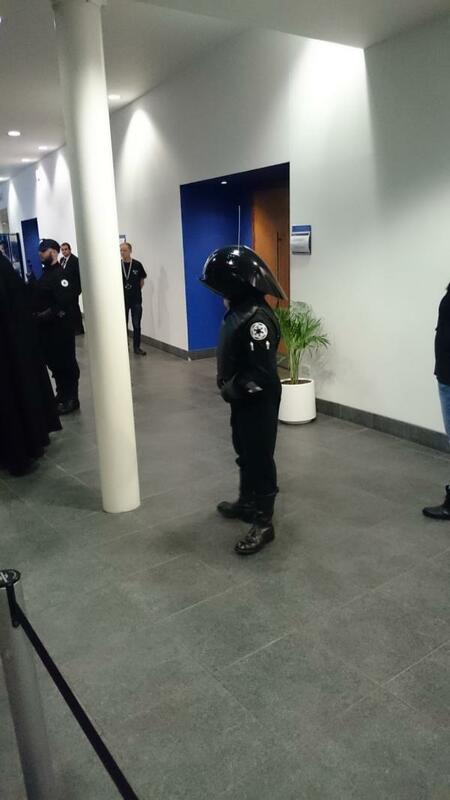 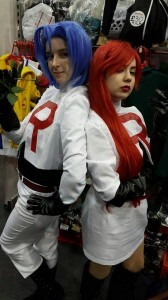 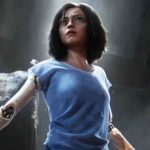 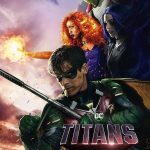 One of the great things they have helped develop is a nationwide group of cosplayers some of which make the great effort to go to each convention throughout the year and some of them may look familiar from other shows like Manchester and Birmingham. 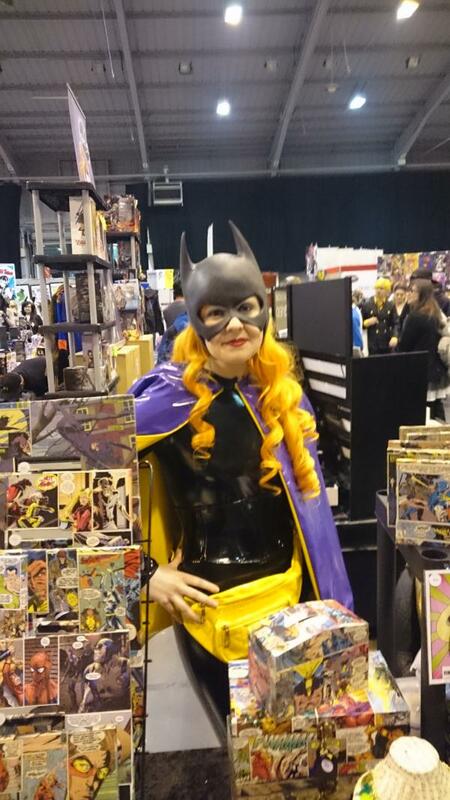 Other than the awesome cosplay community the MCM Convention organisers have put together some of the best indie comic publishers and artists from throughout the UK which has resulted in a lot of new comics being produced just for MCM shows. 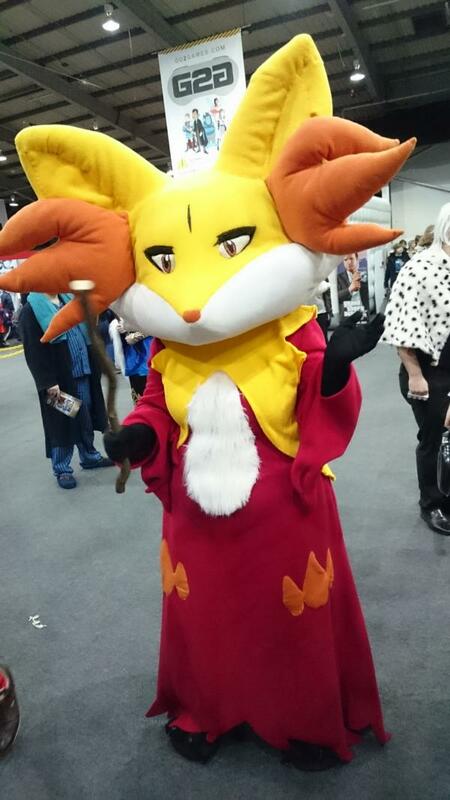 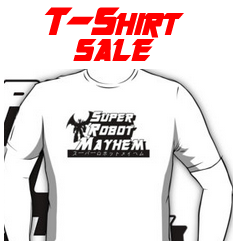 At the moment MCM Midlands is just a one day event but hopefully in the future it will become full weekend event and maybe even become one of the conventions held twice a year. 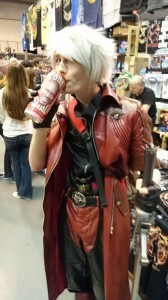 Thanks to Jordan (Dante with the can of Soda Shaq) for the pictures.